B.C. 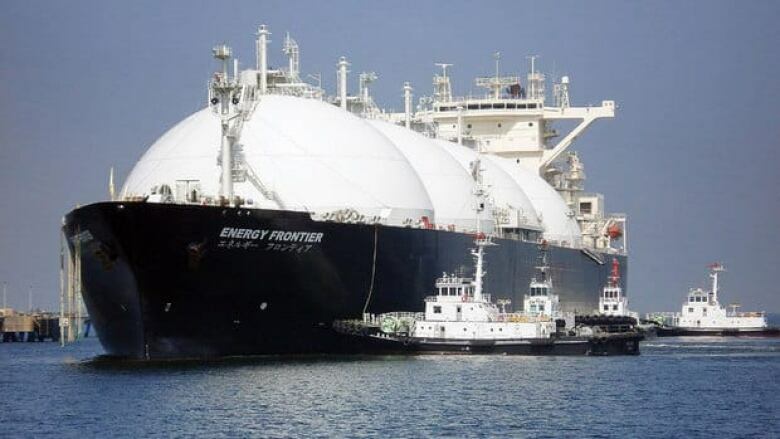 Premier Christy Clark's proposal to raise $130 billion to $260 billion from liquid natural gas royalties and taxes over the next 30 years is raising many questions among her critics. Yesterday during the speech from the thone, Clark said the money raised from expanding the province's natural gas export could be use to pay down the debt through a new B.C. Prosperity Fund. But not everyone thinks the scheme is viable. Opposition parties say the Liberal's plan to pay down the province's $56 billion debt using revenues from gas exports to Asia is wishful thinking. NDP Leader Adrian Dix said It will be at least 2015 or 2016 before the first liquid natural gas export terminal is up and running on B.C. 's coast, and it could take years after that for the industry to hit its stride. Independent Cariboo MLA Bob Simpson says the government's plan to generate hundreds of billions in revenue from the exports sounds great, but ignores the many environmental risks associated with increasing gas drilling. "We have to pollute, permanently, trillions of litres of fresh water every year to achieve that; fragment the land base the likes of which we've never seen; put people's health and safety at risk. None of the environmental implications of this economic strategy were addressed in the throne speech." Simpson says the plan would also cause the government to miss its own greenhouse gas reduction targets. The process of "fracking" uses large amounts of fresh water. The waste water must be treated at facilities that critics say are not always equipped to remove the contaminants. The chemicals used during fracking can contaminate groundwater. Some people living near fracking wells have complained of noxious fumes they say cause headaches and other symptoms. Researchers say fracking causes enough emissions to give it a bigger greenhouse gas footprint than conventional gas or oil.